Lakefront homes are a certain niche in real estate. Choosing to live on a lake requires a certain amount of lifestyle choices to consider. Typically, homes located on a lake are considered more valuable, which leads to a higher price tag. Even when the housing market declines, the lake housing market holds steady as the value does not decrease with the market. 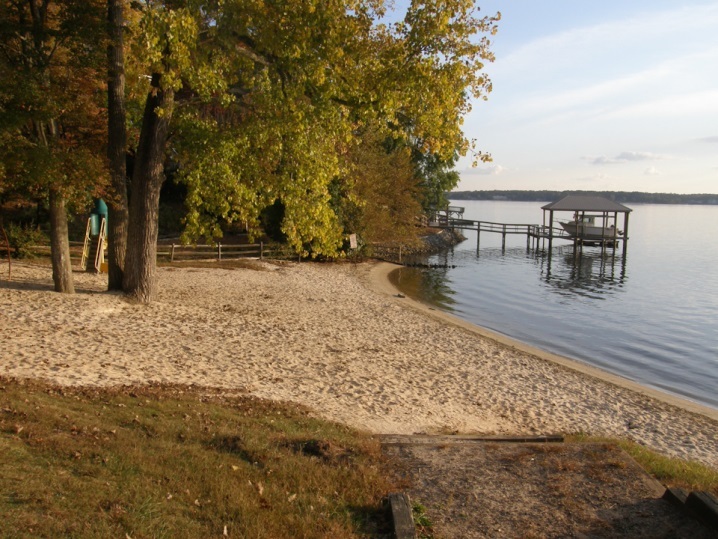 When considering the purchase of a lakefront home, it is important to consider many factors. Here are a few tips before purchasing lakefront property. Location: Be conscious of where the house is located on the lake. This could include an area of the lake that is rocky or sandy, if the windows primarily face the lake, or if there is a boat launchpad nearby. State of the Home: When looking to purchase a home on a lake, consider that there is constantly moisture in the air. Be wary of purchasing a home that has had previous damage or issues with affected wood, metal or stone that is attached to the home. Contact a home inspector for this step, if possible. 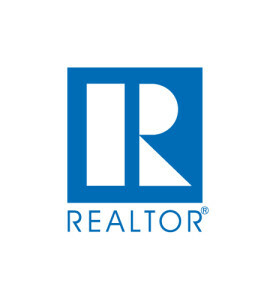 Hire the Right Realtor: The right realtor will understand what you are looking for and avoids wasting your time on properties that are not within your budget. You want a realtor you can trust to help you attain the best deal on your next home. If you’re in need of a realtor in Lake Wylie, contact Lake Wylie Realty!